In today's trending, what's thought to be an underwater robot fished out of the South China Sea turns out to be a spy device, villagers in Yunnan province save a baby elephant and an overweight woman teaches a rude rider a lesson on the Shanghai subway. 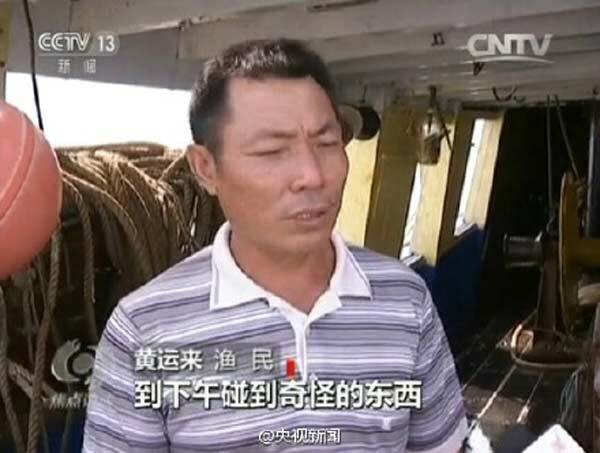 An underwater robot salvaged by a fisherman in South China Sea turned out to be a foreign spy device, CCTV reported. 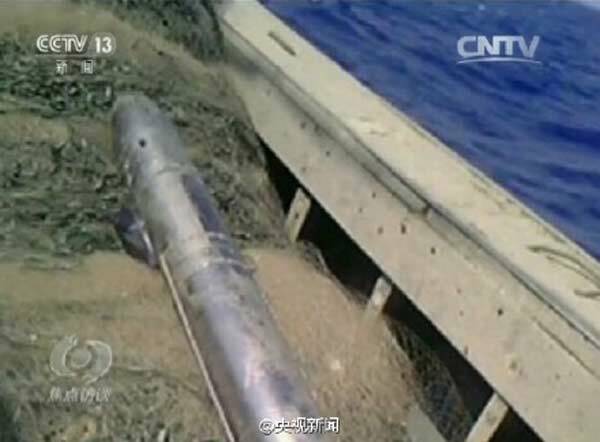 When Huang Yunlai from Hainan province found a one-meter-long, torpedo-like device while fishing 3 years ago, he took photos of it and informed the province's National Security Bureau immediately. Experts preliminarily concluded it was suspicious and brought it back for further analysis. It is now confirmed that the unmanned underwater machine, disguised to look like a torpedo, is an intelligence device capable of taking pictures with fiber-optic and satellite communication. 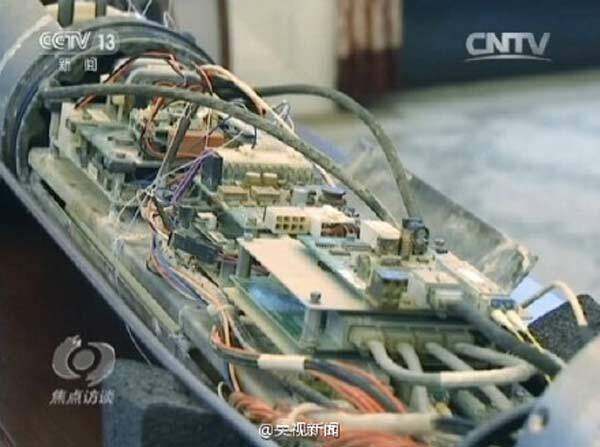 It was secretly placed in the water by a foreign country to obtain information on the Chinese navy fleet's operations at sea. Experts worried that the acquired information may have been sent back and that there are many other similar devices that haven't been detected in the water, which pose great hidden dangers to information security in the South China Sea. Next up: Compassionate people rescue a baby elephant who lost its mother. Chinese professor accused of spying released on bail in U.S.